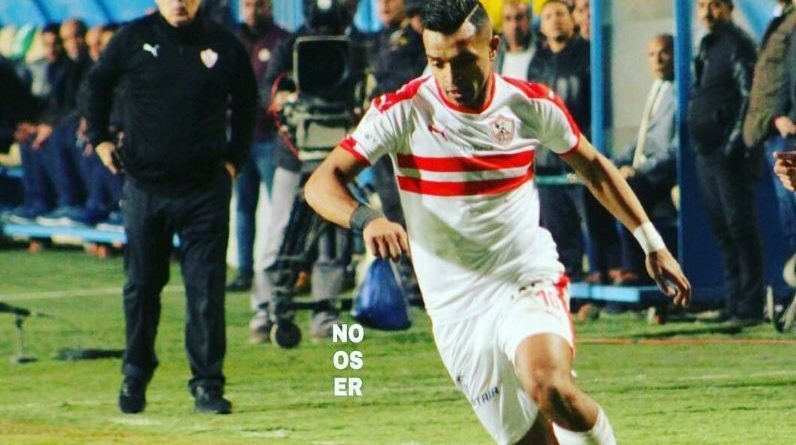 Egypt’s Zamalek nullified any threats NA Hussein Dey could have posed to settle for a 0-0 draw in Algiers and reach the African Confederation Cup quarter-finals on Sunday. Needing just a draw to go through, Zamalek were content to sit back and soak up pressure, with the hosts failing to muster a single effort on goal in a dour affair at Stade du 5 Juillet. The Cairo giants could have even snatched a win on the road, spurning three clear-cut chances in both halves. Zamalek finished on top of Group D with nine points, on level with second-placed Gor Mahia who were second due to their inferior head-to-head record. Zamalek: Mahmoud Abdel-Rehim – Hamdi Nagguez, Mahmoud Alaa, Mahmoud “El-Wensh” Hamdi, Abdallah Gomaa – Ferjani Sassi, Tarek Hamed – Ahmed El-Sayed (Mahmoud Abdel-Aziz 89) , Youssef “Obama” Ibrahim, Hamid Ahadad (Mahmoud Abdel-Moneam 75) – Khalid Boutaib.